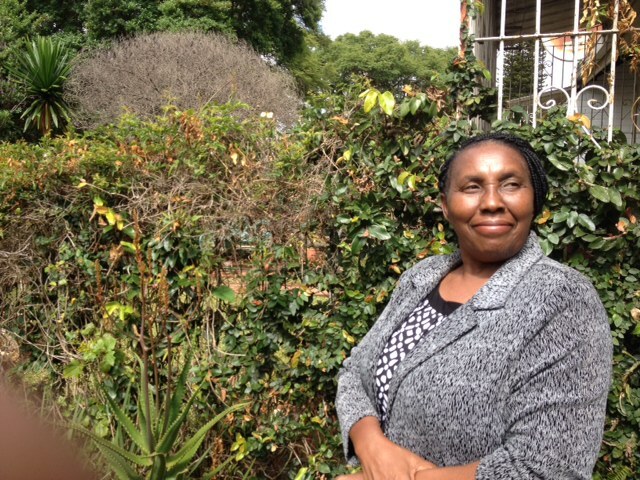 Auxilia Chideme –Munodawafa working as a Professor & Assistant dean in Africa University. Since2009 she is also working as an Adjunct Professor at Notre dame college, Cleveland Ohio. She has extensive 25 year clinical experience as a Nurse Manager working in major teaching hospitals in Zimbabwe and also atotal of 10 years experience working in various health care facilities in Cleveland, Ohio, USA. Working at Huron Hospital, A Cleveland clinic Hospital, a 210-bedded Community.From 1996 - 2000 Elected as Board Member to the International Society of Nurses in Cancer Care, Representing Africa and the Middle East. 4.Mother/Child Health issues in relation to HIV management. 8)Munodawafa, A. (2003). How culture impacts on death and dying in Africa. International Cancer Nursing News. Volume 15, (2).pages 4- 6. 12)Munodawafa, A. (1998). Nurse Leaders - Preparation and Scope of Practice in Zimbabwe. Journal of the Zimbabwe Nurses' Association. 1 (5) 4 & 14. 13)Munodawafa, A. (1998) Managing Change Journal of the Zimbabwe Nurses' Association. 1 (6) 4, 6 & 10. 14)Munodawafa, A. (1997) February International Networking in Cancer Care. Midwives Group Newsletter I. 6-8. 15)Munodawafa, A. and McDonald, P. (1997). Home Based Care in Zimbabwe. In Fitzpatrick, J. Modly, D. Poletti, p., and Zanotti, R. Home Care Nursing: International Lessons Chapter 5. 51 - 60, Springer Publishing Company, USA. 17)Munodawafa, A. and Maradzika, J., (1996). Appraisal, coping and Adaptation in Women with Breast Cancer. The Medical Research Council of Zimbabwe 5 (3),11 - 12.